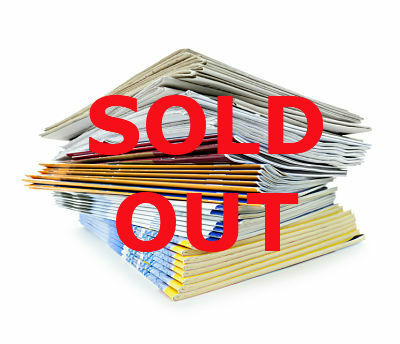 View cart “10 Dollar Training: How to Sell Hard-to-Sell Items in Your Silent Auction” has been added to your cart. With few exceptions, jewelry is a poor item to offer in a live auction. Average sales indicate that jewelry raises a mere 50-65% the value of the piece. Imagine if you could raise double the value of the item instead. Learn how in this training. 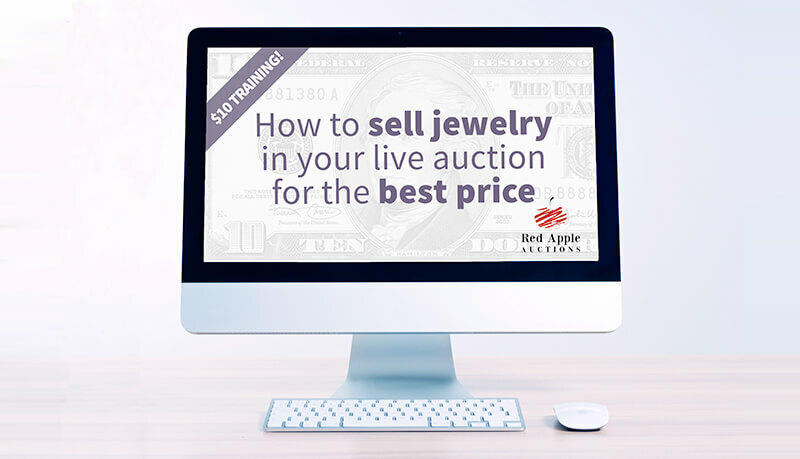 A case-study explaining a new approach to selling jewelry in a live auction that has resulted in 200%+ returns. This approach is interactive; if you want to “break up” a long auction or re-engage the audience, this will do it. This is a 13 minute video training.